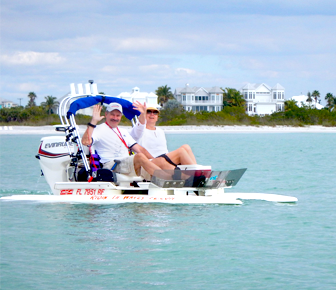 Book a catamaran tour for your group. 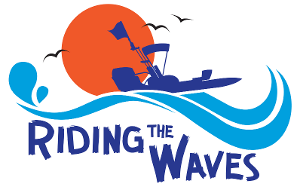 Riding The Waves is a boat rental and tour company based in Englewood, Florida. We are dedicated to providing enriching educational experiences and valuable information on protecting the local wildlife habitats. Our friendly, knowledgeable tour guides share their expertise and insight into the history, sea life, and waterways of the area. So sit back, relax, and enjoy a fun-filled adventure in one of the nation's most beautiful ecosystems.